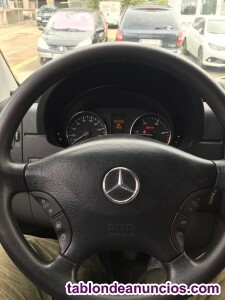 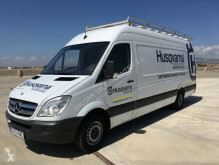 MERCEDES-BENZ Sprinter 416 CDI 4.6T 4025 3p. 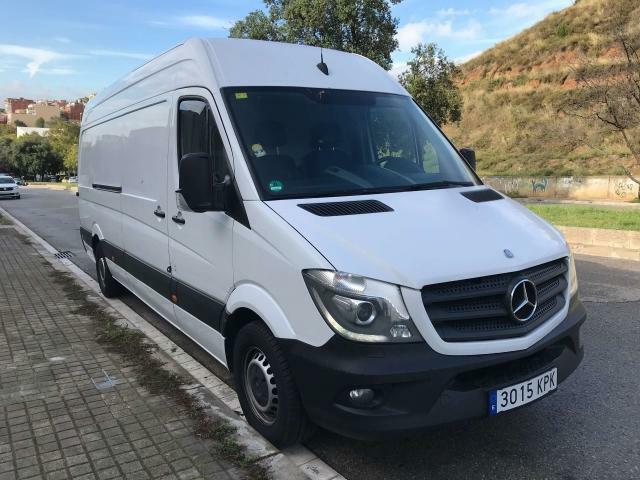 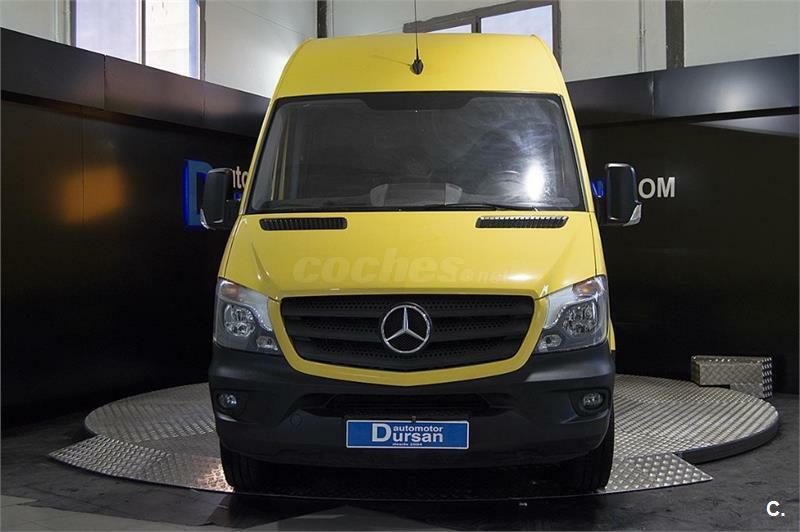 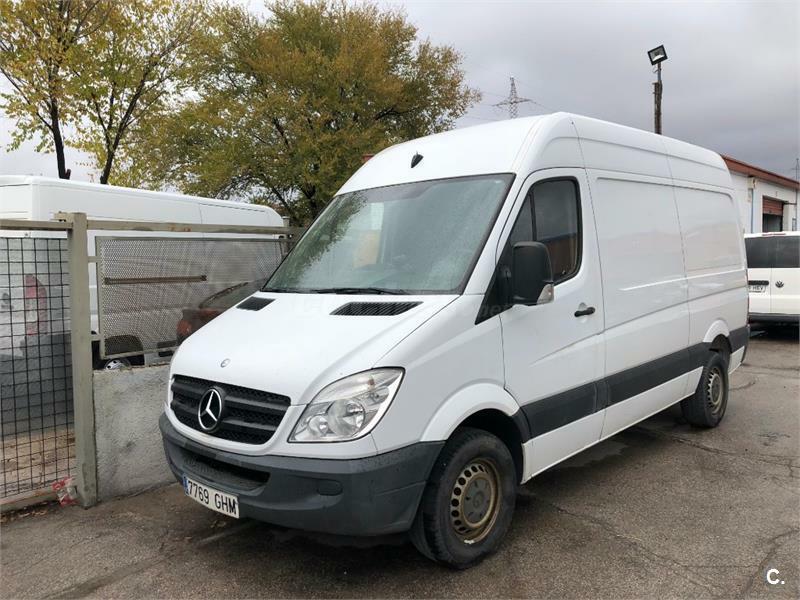 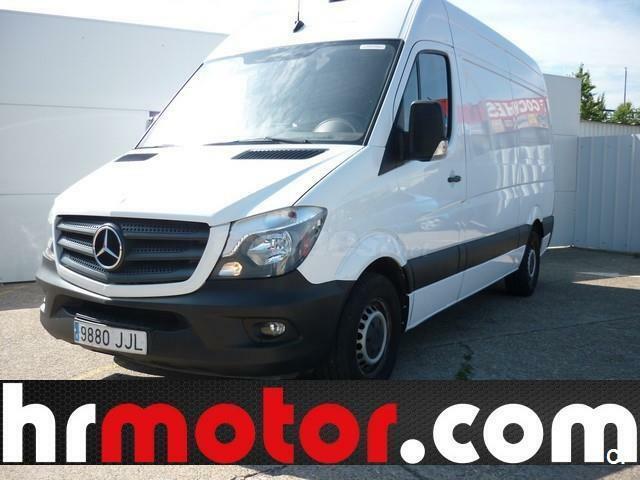 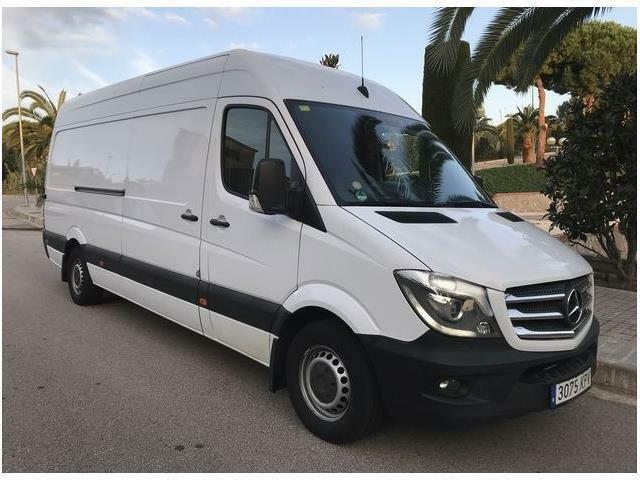 MERCEDES-BENZ Sprinter 313 CDI LARGO 3.5T 4p. 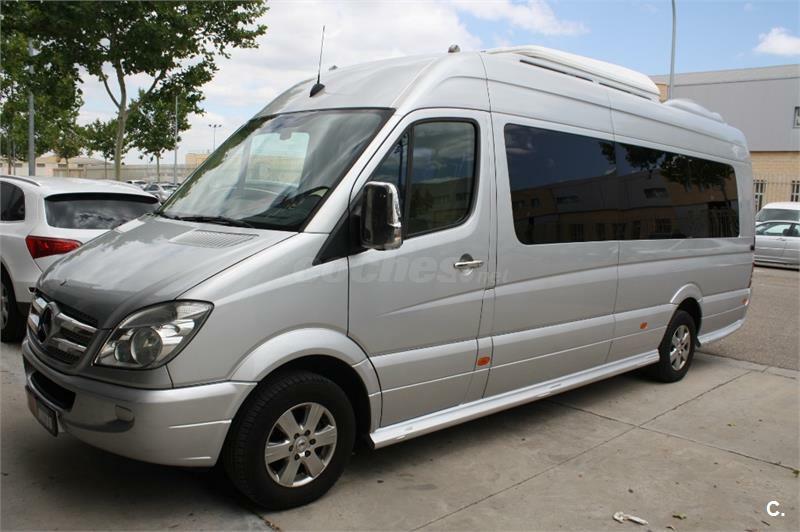 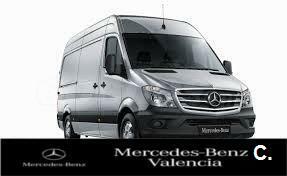 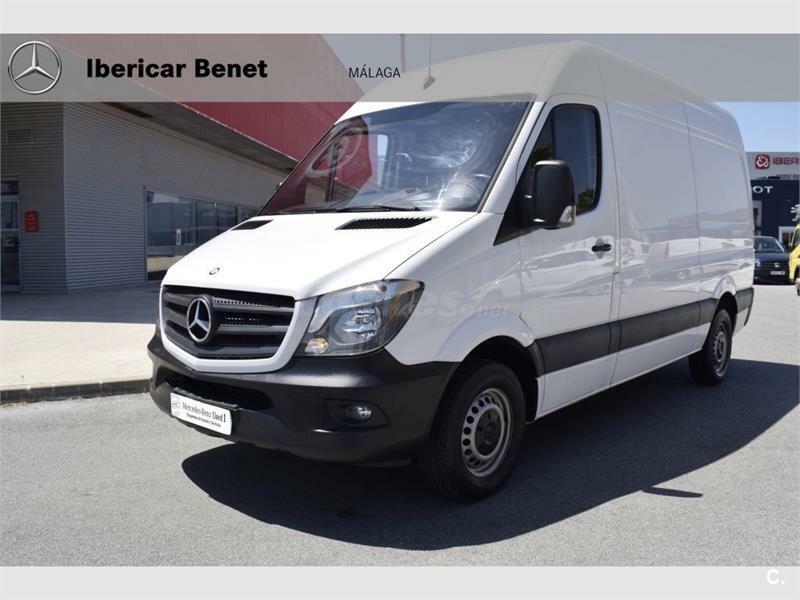 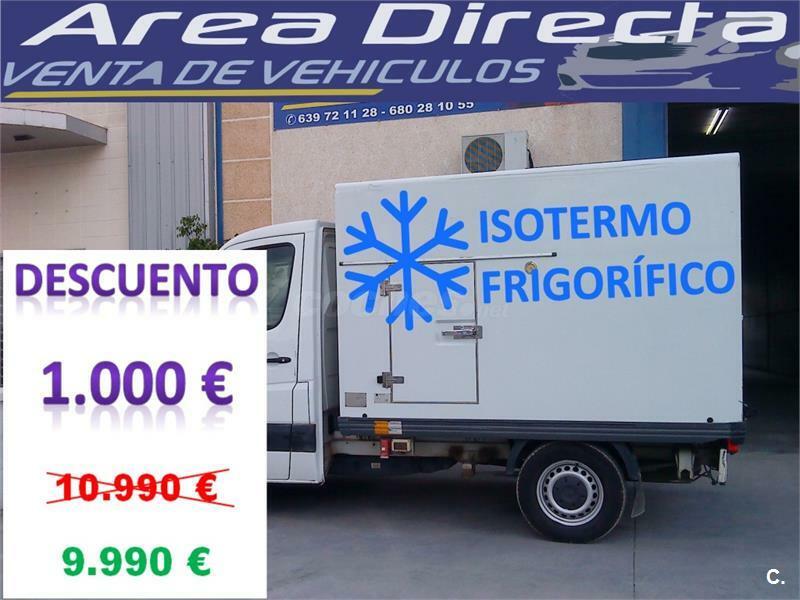 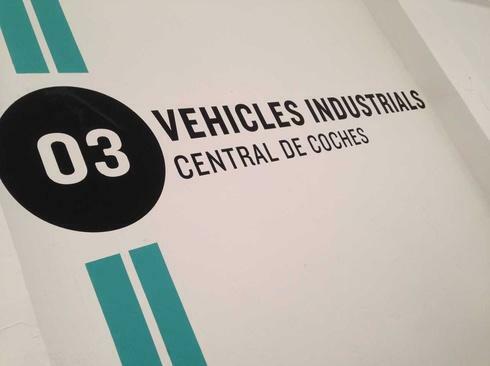 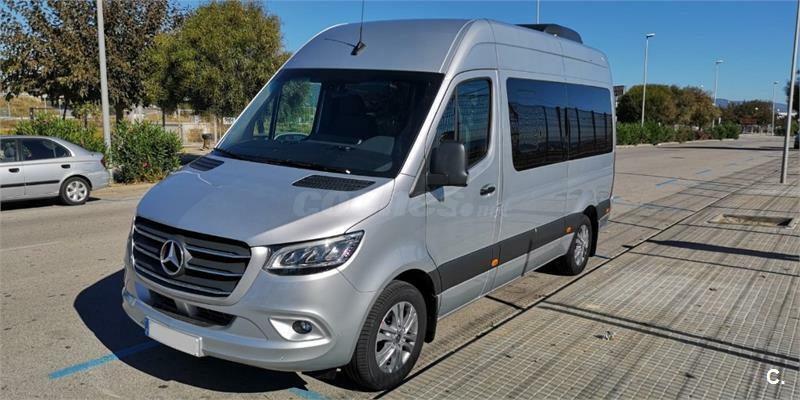 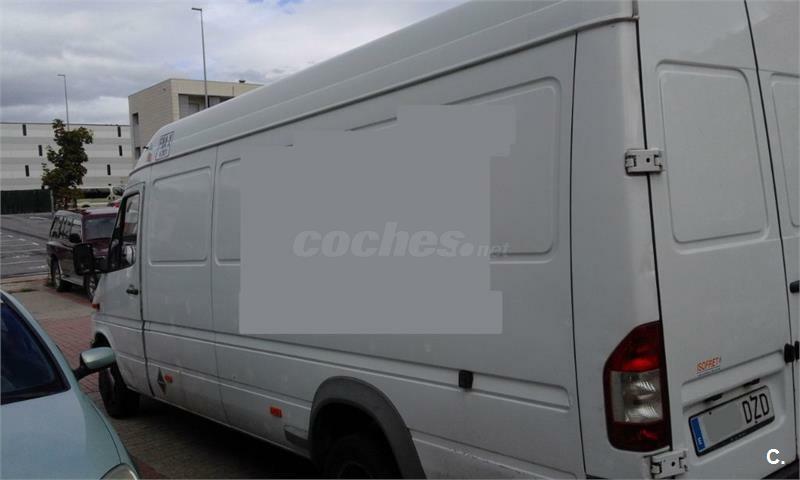 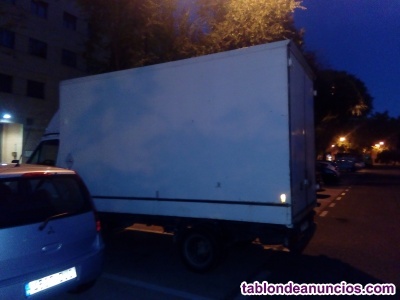 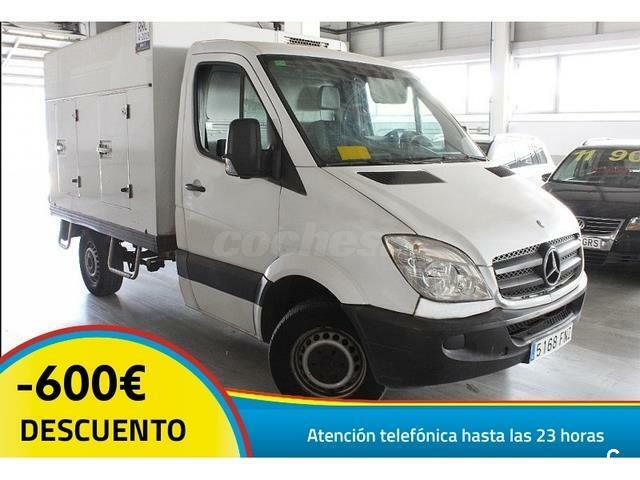 MERCEDES-BENZ Sprinter 314 CDI MEDIO 3.5T T. ALTO 4p. 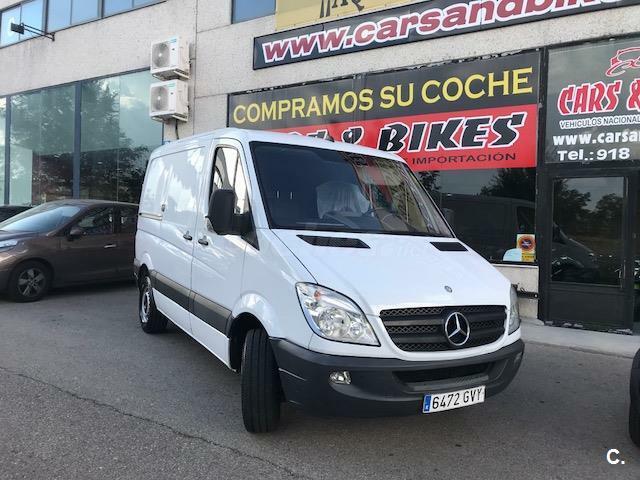 MERCEDES-BENZ Sprinter 315 CDI MEDIO 3.5T 4p. 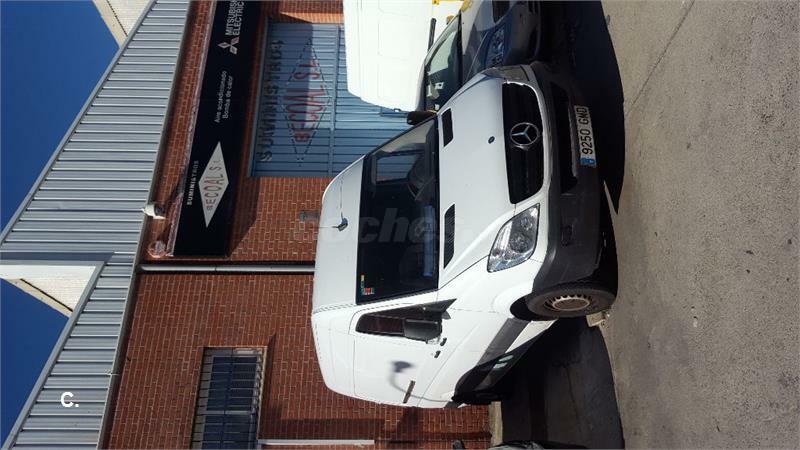 MERCEDES-BENZ Sprinter 313 CDI LARGO L 3.5T T. ALTO 4p. 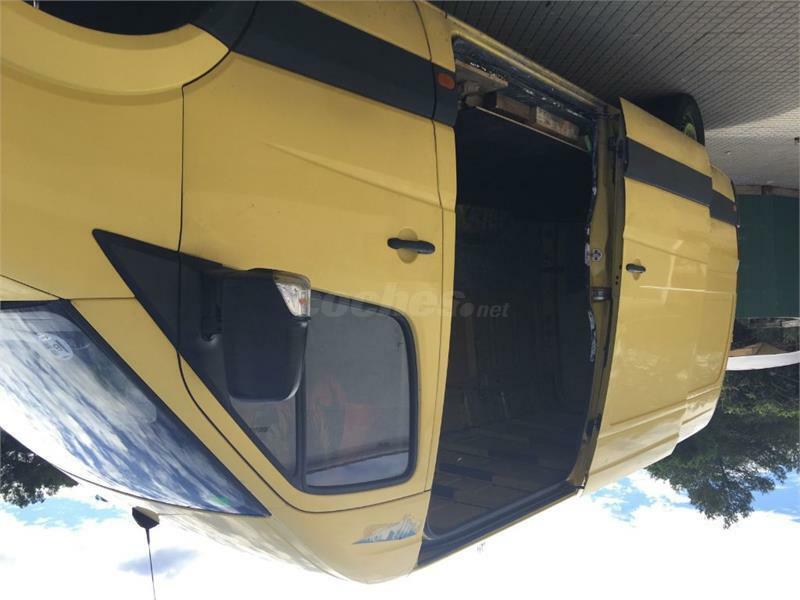 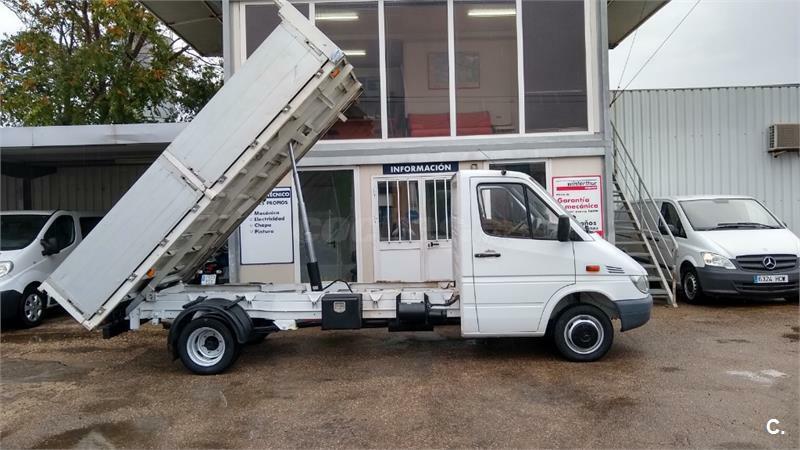 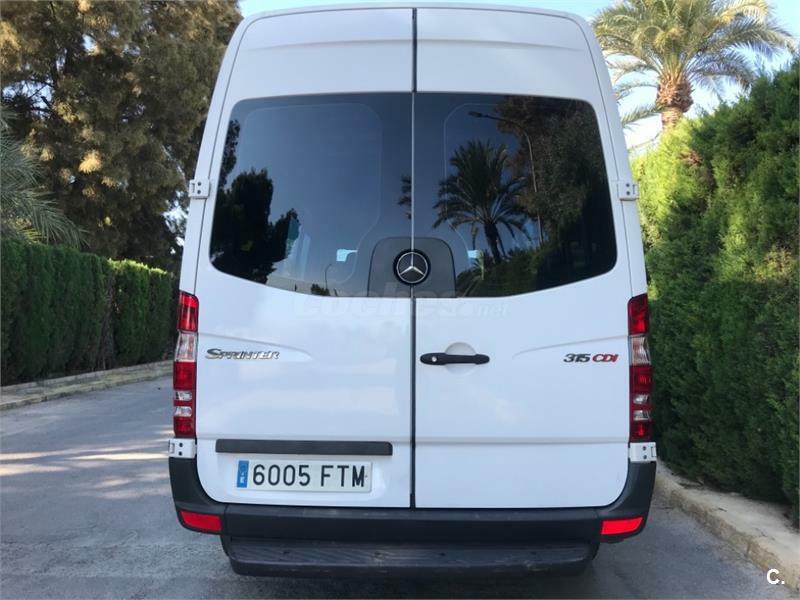 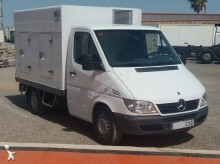 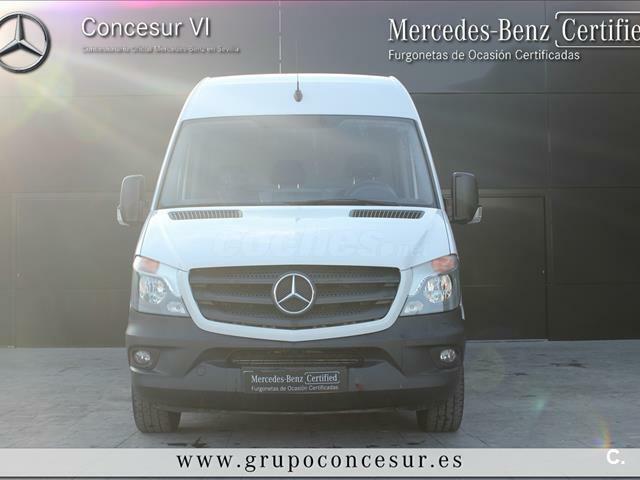 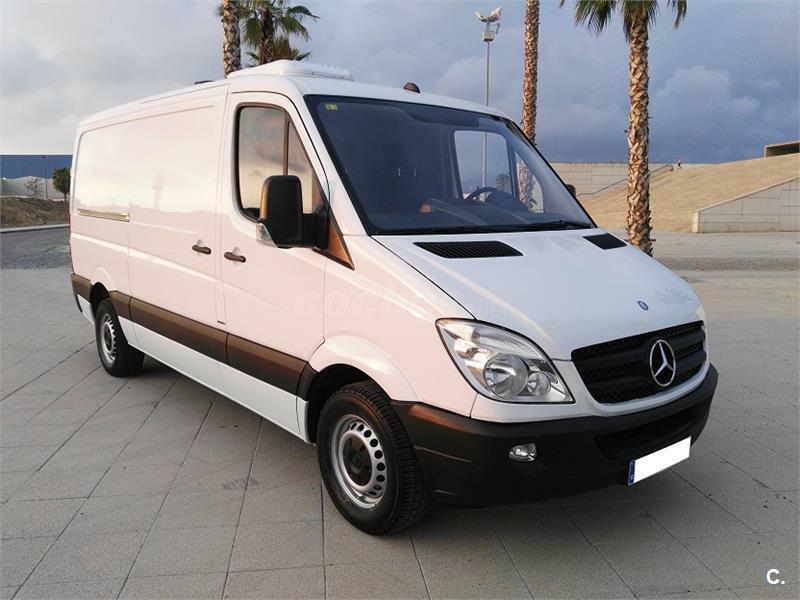 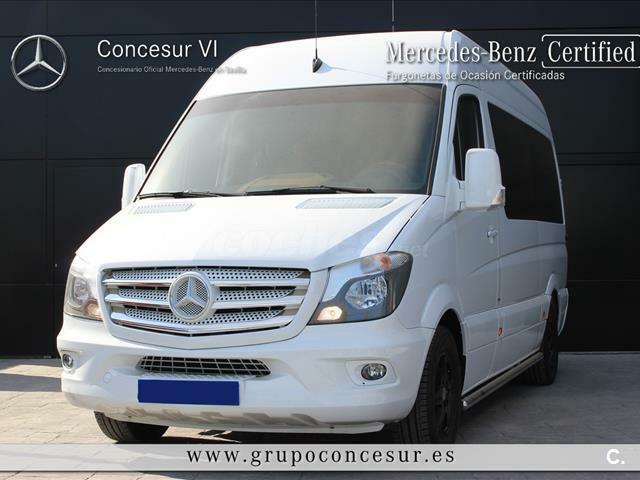 MERCEDES-BENZ Sprinter 309 CDI CORTO 3.5T 2p.